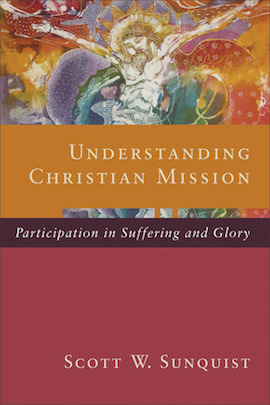 Dr. Sunquist, in his book Understanding Christian Mission: Participation in Suffering and Glory. 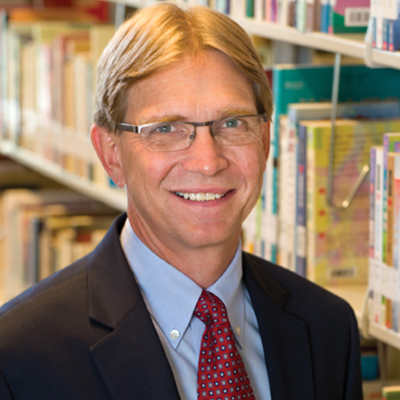 Scott William Sunquist joined Fuller in July 2012 as dean of the School of Intercultural Studies and professor of world Christianity after previously teaching at Pittsburgh Theological Seminary for 17 years. Sunquist and his wife, Nancy, were Presbyterian Church (USA) missionaries serving in the Republic of Singapore, where he was a lecturer in church history, ecumenics, and Asian Christianity at Trinity Theological College (1987–1995). In Singapore he also served as pastor of Covenant Presbyterian Church. Prior to this he was a campus staff member for InterVarsity Christian Fellowship in both Virginia and Massachusetts. Dr. Sunquist’s main interests lie in the areas of Christian mission, evangelism, church planting, and world Christian history. He has taught in these areas with a special focus on Asian Christianity. 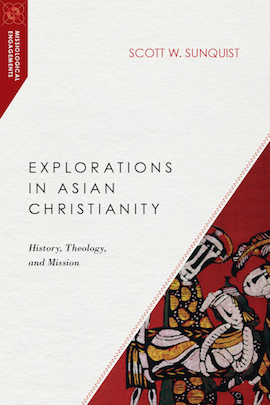 Most recently Sunquist has authored Explorations in Asian Christianity: History, Theology, and Mission (2017). 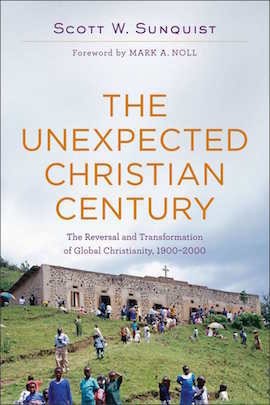 His 2015 publication, The Unexpected Christian Century: The Reversal and Transformation of Global Christianity, 1900–2000, was awarded the American Society of Missiology Book of Excellence Award in 2016. 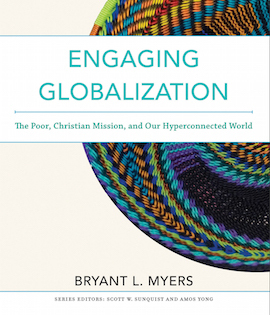 Other books he has written include Understanding Christian Mission: Participation in Suffering and Glory (2013), which received the Christianity Today 2014 Best Book award in the “Missions/Global Affairs” category; the two-volume History of the World Christian Movement, which he coauthored with Dale Irvin (2001; 2012). 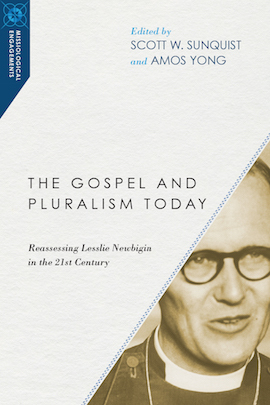 With his daughter, Caroline Becker, he also coedited A History of Presbyterian Missions, 1944–2007 (2008). Sunquist is an ordained minister in the PC(USA). He and his wife, Nancy, have four grown children and nine grandchildren.